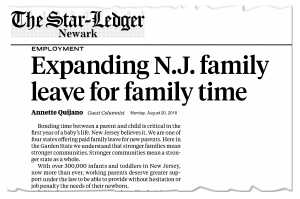 Assemblywoman Annette Quijano’s op-ed explains why New Jerseyans are not using paid family leave. She is the primary sponsor of A3975. Paid family leave allows working parents to spend time caring for their newborn or infant during a critical bonding period without a complete loss of wages. The time spent at home with their children fosters a nurturing relationship that allows for healthy growth and development. Beyond the benefits of forming strong attachments, the availability of paid leave for both parents is associated with improved outcomes. This includes lower rates of infant mortality and postpartum depression and higher rates of breastfeeding, vaccination, doctors’ check-ups and fathers participating in caretaking. New Jersey is one of the few states that offers a paid family leave program. However, it only allows for six weeks of leave paid at two-thirds of salary. And under the current law, more than 1 million workers at businesses with fewer than 50 employees are not protected from firing or demotion for taking time off to care for their children. These factors make paid leave out of reach for many families. 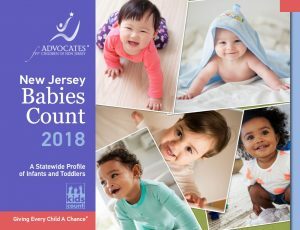 In fact, as reported in ACNJ’s Babies Count, more than 56,000 infants in the Garden State had a working mother in 2016, yet only about 27,000 claims were filed by both fathers and mothers for time to bond with a baby. 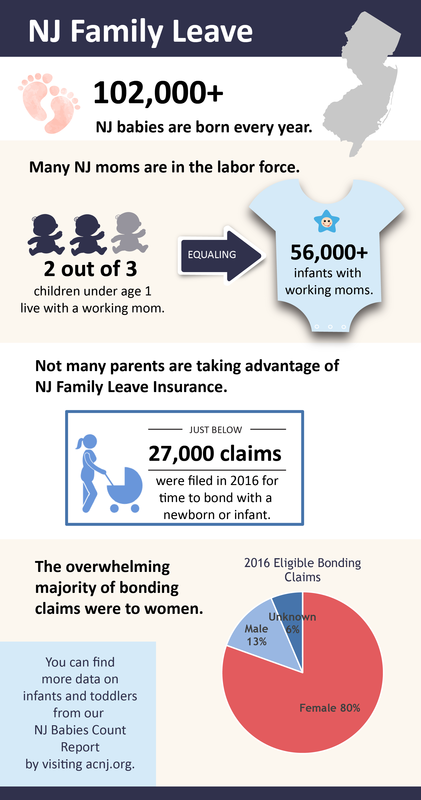 A more inclusive and effective family leave insurance program has the potential to make New Jersey families stronger, healthier and more economically secure. To do this, the state must strengthen its current policy.